Holiday clubs are a great way to keep kids busy once school has broken up. Local Mums recommend the best holiday clubs in our area. "I highly recommend holiday camps at The Sports Village to all Local Mums. My son loves the Tennis Camp and my daughter really enjoys the Multisports Camp. They do so many activities and really have fun. It's a great to know they are having so much fun and keeping fit while I am at work." If you are looking for affordable, well-rounded and fun holiday club sessions, look no further than Better Sutton Sports Village. 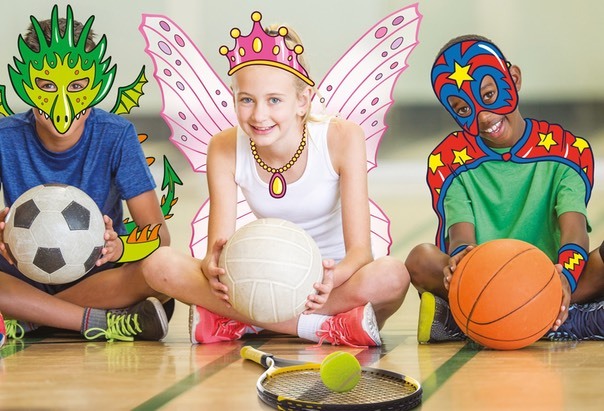 We’ve mixed things up just in time for the February half term to offer full day sessions, with added early drop off and late pick up (at an additional charge), that will include tennis, basketball, crafts, football and dance plus much more! Running from Monday 12th to Friday 16th February sessions will run from 9am to 5pm with an hour’s lunch break at 12. If you need to get into work earlier, you can pre-book early drop off from 8am or if you’re going to be later back you can pick up as late as 6pm. These extra hours will be charged at �2.50 per hour. With indoor and outdoor tennis courts, dance studios and astro turf pitches there is plenty of space for kids from 5 -1 12 years to burn off some energy, have a great time and make new friends.